Last night's Raw began with the best news imaginable. 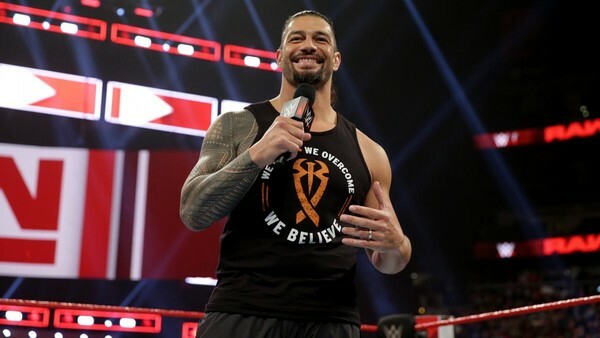 Last night's WWE Raw couldn't have gotten off to a better start, as Roman Reigns delivered the best possible news in his pre-advertised announcement segment: his leukaemia has gone into remission. Absent since 22 October, when he told the world the disease he'd fought 11 years ago had returned, 'The Big Dog' emerged to a monstrous reception, then took some time to thank the fans and God before breaking the big news. "We advertised it as an update, so should we get to the update?" Roman asked. 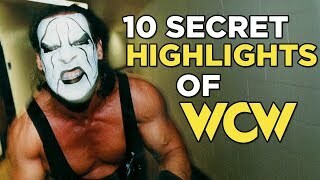 A nervous silence fell upon the arena, but it was quickly shattered when Reigns stated he'd knocked the disease back into remission, prompting another huge, emotional outpouring from the audience. Seth Rollins joined his former Shield brother to celebrate the news as the segment concluded. Later, the duo would reunite to save Dean Ambrose from Drew McIntyre, Bobby Lashley, Baron Corbin, and Elias, though WWE's 'Moral Compass' wasn't present for the opener. Per Fightful, Reigns' decision to return so soon after being given the all-clear was entirely his own. Vince McMahon was the first to learn he was cancer-free, and put him under no pressure whatsoever, but the former Universal Champion really wanted to get back to work. Who can blame him? It's great to have him home.